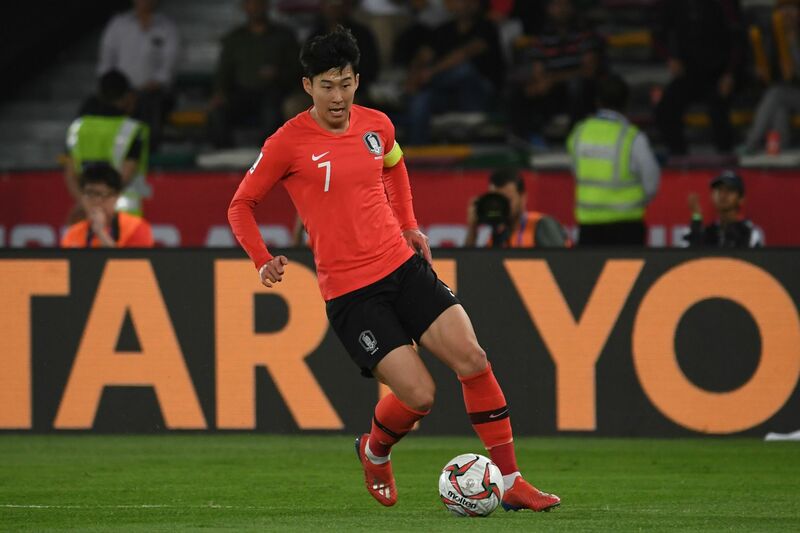 ABU DHABI - South Korea captain Son Heung-min said he had been running on empty after his country’s shocking Asian Cup quarterfinal loss against Qatar, blaming exhaustion and insomnia. The Koreans were stunned 1-0 in Abu Dhabi on Friday, once again failing to break an Asian Cup drought dating back to 1960. While Tottenham manager Mauricio Pochettino will welcome Son’s early return to the Premier League club, the Korean forward admitted after the game he had been struggling with his fitness. “I wasn’t fully prepared,” revealed Son, who played three matches in the Emirates after arriving before South Korea’s final group-stage game with China. 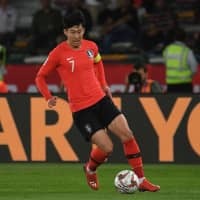 Son appeared in a punishing 13 matches for Spurs since the start of December and immediately played 87 minutes in South Korea’s 2-0 win over the Chinese. Abdelaziz Hatim’s late strike dumped the co-favorites out of the Asian Cup, extending their 59-year title drought. As the Qataris celebrated wildly, Son admitted he had failed to sleep properly since arriving from London. “I would rather not speak about it really, but I haven’t felt right physically,” said the 26-year-old. Running on adrenaline, Son provided the spark against China, winning a penalty and adding an assist. But he looked off as the Koreans were taken to extra time by Bahrain in the last 16 and failed to make an impact against 2022 World Cup host Qatar. “I thought I would start to feel better and grow into the tournament but it just didn’t happen,” lamented Son as South Korea was eliminated before the semifinals for the first time since 2004. Son has represented South Korea in three tournaments over the past seven months — also playing at last year’s World Cup and Asian Games in Jakarta, where he helped them win gold and earned himself an exemption from military service. South Korea, which famously reached the World Cup semifinals in 2002, was looking to improve on its Asian Cup showing four years ago when it finished runner-up to Australia. But after coming up short, Son has called for a period of self-reflection. “The future of the national team will depend on how we deal with this result,” he said.